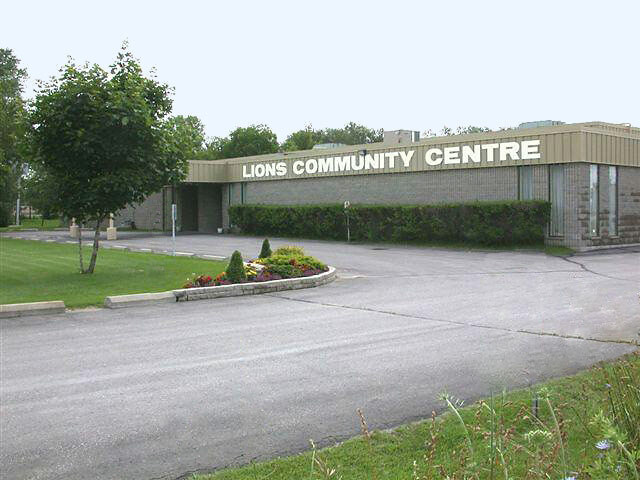 1st & 3rd Wednesday at Cobourg Lion's Centre. Any exceptions to the above will be posted on the News page for the individual club. See also previous speakers - Club speaker organizers may get ideas from another club. In addition to speakers, most clubs have special events such as trips, picnics, golf tournaments, car rallies etc. The best way to learn about these is to attend a meeting or read the club's newsletter. However, the following is a list gleaned from newsletters. Note that in some cases, clubs make their trips available to other clubs.